From 1999-2005 Adrian Hallmark was Bentley Motors’ Member of the Board for Sales and Marketing. He and I joined the company in the same week, and I remember sitting down to a very pleasant dinner with him at Rookery Hall near Crewe, and getting to know him. 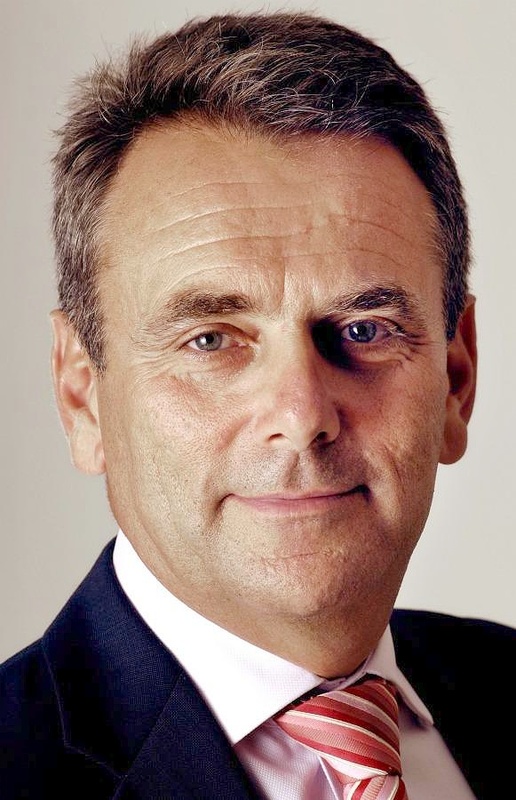 Adrian was joining Bentley Motors from Porsche Cars GB, where he had been Managing Director. 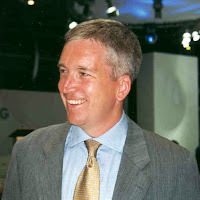 After he left Bentley Motors in 2005 he went on to run VW’s operations in the USA until 2008; then became head of Volkswagen China, before moving briefly to Sweden to run SAAB in 2009 – which was already a basket case. He was saved from ignominy when a headhunter for Tata Group approached him to join Jaguar Land Rover in 2010 as Jaguar’s Global Brand Director. 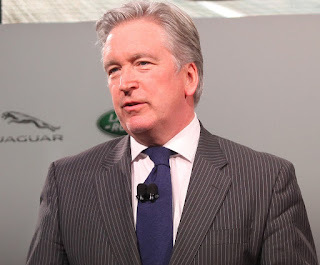 In 2013 he was appointed JLR’s Global Strategy Director. 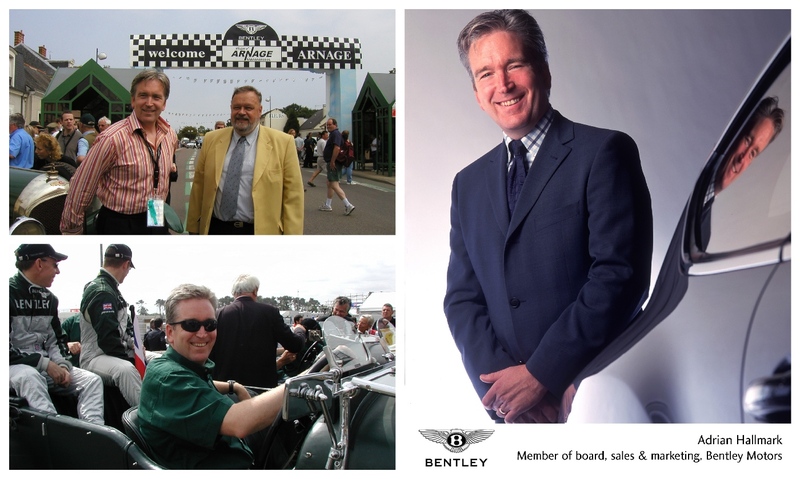 Adrian takes up his new post at Bentley Motors in Crewe on February 1, 2018 following the retirement of the much-admired Wolfgang Durheimer, and will inherit the full title of Chairman and CEO. 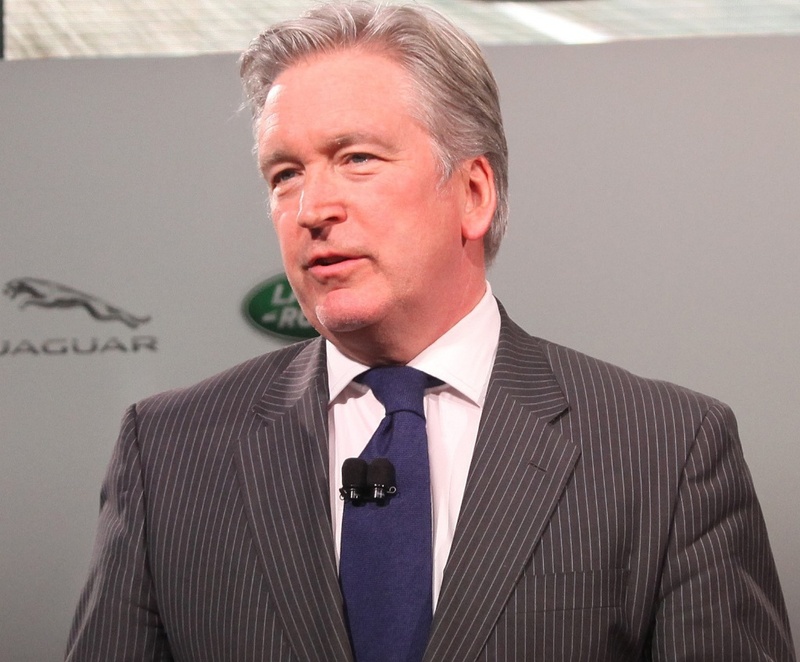 He is a fully-seasoned automotive executive with impeccable credentials to lead Bentley Motors. His palette of management experience in the upper echelons of the car business means he is fully-equipped to lead the British carmaker at a crucial time for the company. Following the very successful launch of the latest Continental GT coupe, the company, which has sold more than 10,000 cars annually over the past four years, and over the last five and a half years made profits consecutively of around €100 million p.a. employs more than 4000 people. However, as the automotive world is turning a deepening shade of ‘green’ the future for ultra-fast, ultra-luxury and ultra-expensive cars could be facing a fast-approaching horizon, and will require adept and adroit footwork to maintain sales and profits. But I can tell you, from 18 years of knowing the man, Adrian Hallmark is a great dancer. He is in varying parts unsentimental, pragmatic, empathetic and totally professional. He is not the sort of manager you cuddle up to, he’s not that romantic, but his guidance will be straightforward, and his demands very direct and uncomplicated. He is a man who knows what has to be done, and will achieve the ends by the necessary means. He is unlikely to allow notions of passion and legend to unduly influence his decisions. That’s not to say he doesn’t have a human side, because during the three years of Bentley Motors’ campaign to win the Vingt Quatre Heures du Mans we had some grand times hosting journalists and dealers in Le Mans, including a really enjoyable festival in the closed-off streets of Arnage in 2002, hosted by the Mayor. In 2003 Adrian was one of the drivers of a Bentley Blower, during the parade of drivers around the Le Mans circuit. 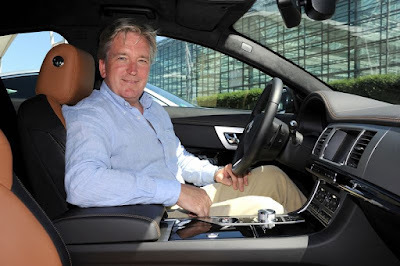 I think Adrian Hallmark is an excellent choice for the job, and he is the first Briton to hold the post, since the disastrous reign of former Rolls-Royce engineer Tony Gott, who held the post from 1998-2001. Working under the mercurial and erratic Gott, Adrian probably observed many examples, both of how not to run a car company, and how to get on with the German parent company. Adrian Hallmark is a fluent German and French speaker, a man of the world, and now has a plum job, for someone who graduated in metallurgy and engineering from the University of Wolverhampton. In addition he completed a Diploma of Management at Henley Management College. VWAG also announced a new Head of Sales & Marketing for Bentley Motors at the same time, who is another alumni from Porsche GB – Chris Craft. No doubt Hallmark and Craft will find lots in common, but given that Hallmark clearly understands the task of marketing Bentleys, Chris Craft will be left in no doubt about what is expected of him. Adrian Hallmark is a man whose achievements I sincerely admire. I wish him well in his new role – it won’t be short of challenges.